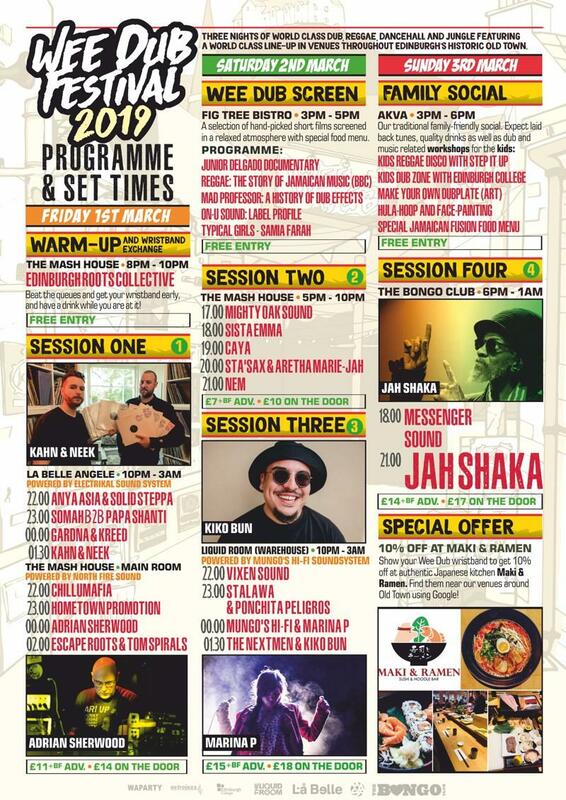 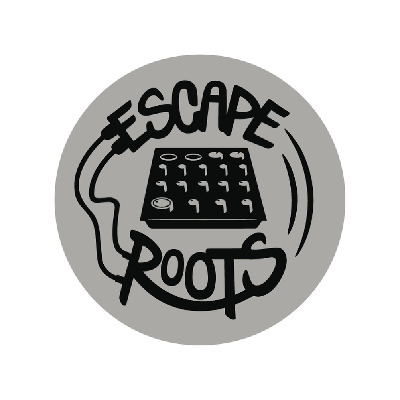 The UKs only metropolitan reggae festival taking place across 4 session in Edinburgh's historic Old Town. 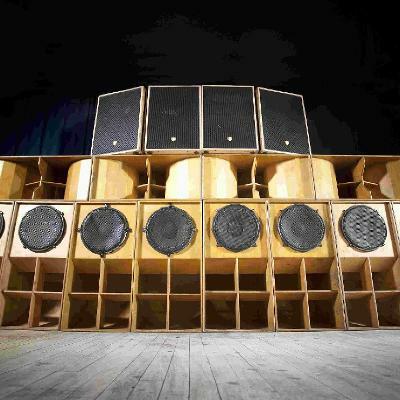 Yes yes Wee Dub massive! 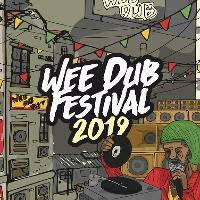 We're well hyped to announce the dates for Wee Dub Festival 2019. once again we're on the first weekend on March, once again with a massive line-up covering reggae, dub, dancehall and bass in many forms. 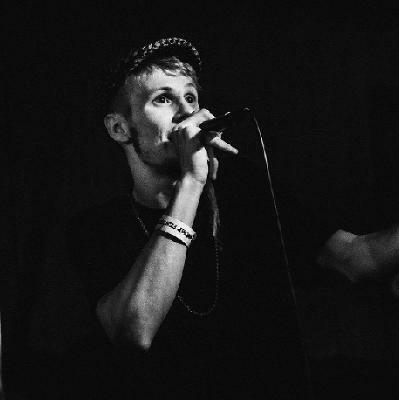 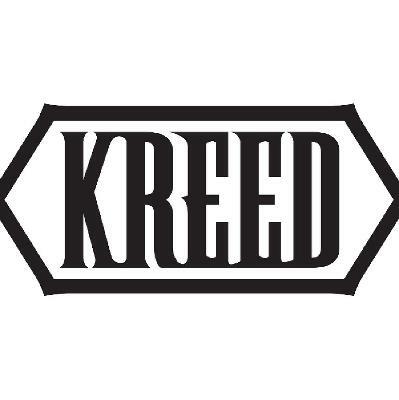 We'll be giving the stage to establised artists alongside upcoming talent. 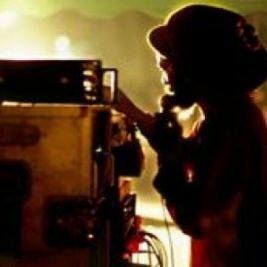 As always the vibe will be 100% on point in pure Wee Dub fashion.